I am working on a couple of new sewing patterns and have generated some pretty “scraps”. In my never ending quest to use all the pretty fabric, I have covered matchboxes with fabric offcuts. 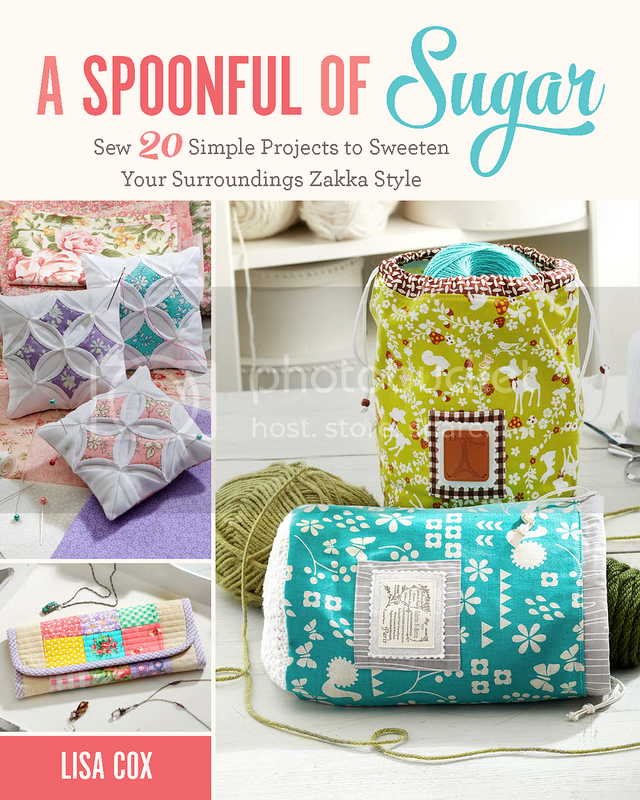 This is a super fast project – pretty and practical – just the way I like it! I love burning candles and essential oils – it really makes our home smell so fresh and inviting. Now I have a stash of pretty covered matchboxes to use and won’t mind leaving them on display. Covered matchboxes would be lovely paired with a gift of a candle or oil burner. Giving the gift of light is always welcome. Simply measure the front of the matchbox. Cut a two pieces of fabric to size – one for the front and one for the back of the matchbox. Attach to the matchbox using glue, double sided adhesive tape, or double sided adhesive sheets cut to size. Make sure you leave the strip on the side for striking the matches free of any embellishment. The fabric used in this project is Tilda Lemon Tree which is now available in stores. For more inspiration, check out some of our other Scrap Buster crafts. You can find more of our Tilda projects here. Check out our Kids Mother’s Day Craft – Covered Candles and Matches. Disclaimer: Thanks to Two Green Zebras for providing the Tilda Lemon Tree fabric used in the making of the covered matchboxes. This post contains affiliate links. That is such a neat idea, thank you Peta! Happy Easter!